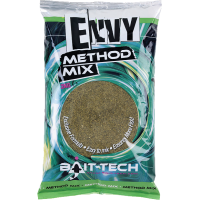 Envy Method Mix is based on Hemp & Halibut (crushed hemp and crushed pellets based on a selected fish meal). It is an oily bait, highly attractive and rapidly falling apart. 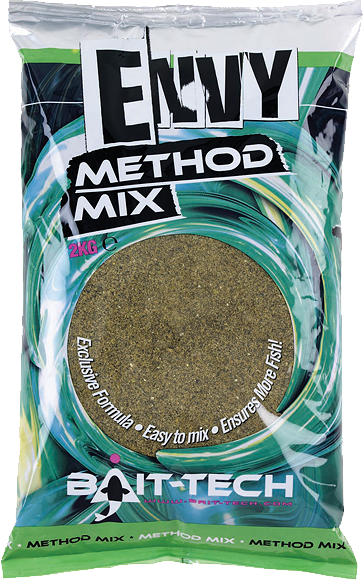 It was originally a Method Mix but practice on the waterfront has proven that it is also ideal to put focus on the carp, roach and bream. Feed a spot on This groundbait is perfect to use as a Method Mix for Method Feeder, Spod Mix, Mix Stick as soil and feed.